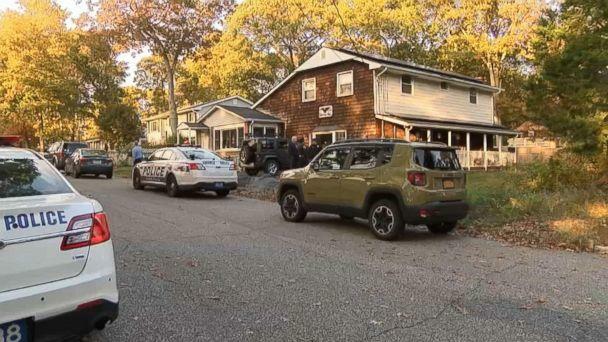 Police on Long Island are investigating human remains discovered on Wednesday in a house whose owner went missing almost 60 years ago, officials said. 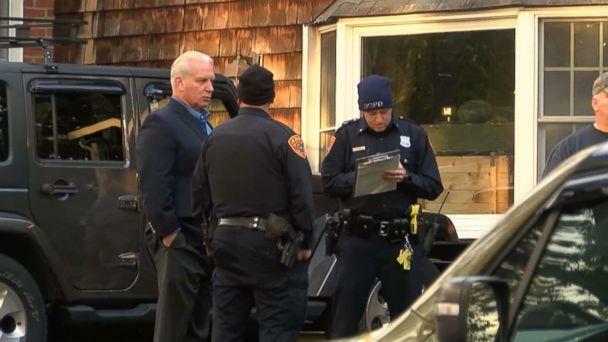 The remains were found when the current homeowner -- Michael Carroll, 57 -- was excavating his basement with his two sons in his Lake Grove home on eastern Long Island, according to Suffolk County Police. The two sons discovered what appeared to be human remains. The family called 911. Suffolk County Police Homicide Squad detectives responded to the call and are investigating. Police subsequently learned that Carroll’s parents -- George, who went missing in 1961, and Dorothy Carroll, who died in the late 1990s -- had owned the home since 1957. “Michael and his three siblings lived in the house with their parents,” Suffolk County police officials said in a statement. The remains were taken to the Office of the Suffolk County Medical Examiner to be studied further by an anthropologist.